Just another day in the city of Khazan - - get your sword fixed, deal with a pickpocket, battle some uruks and face hordes of undead. 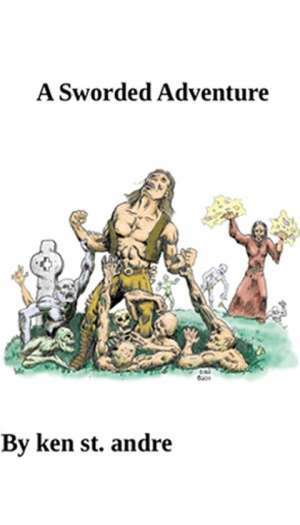 This is a Tunnels & Trolls mini-adventure for a human warrior with 50 combat adds or less. Can you survive it? This title was added to our catalog on April 07, 2011.